"Ensuring we have a log of equipment and that it is security marked to deter thieves is vital"
Millions of Hong Kong dollars worth of vital medical equipment goes missing every year. It leaves the patients at risk and healthcare staff frustrated by lack of resources. Any items that has been stolen, the hospital has to cover for it. This decreases the hospital’s operating margins. High-value specialist technology such as defibrillators, heart monitors, and resuscitation equipment are the ones that are disappearing and being targeted by gangs. Other things such as laptops and PCs also go missing. The main concern is not just the cost of replacement, but confidential patient details, important research notes and lecture papers that disappear as well. Theft is not the only problem. 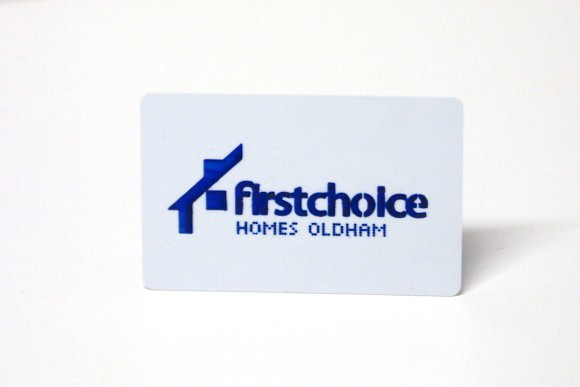 When walking frames are issued to the elderly or injured, relatives or carers will not always know where to return them to unless they have been permanently marked with Selectamark visible marking to display the hospital name or ward. Kitchen appliances, such as microwaves, toasters and kettles can often wander from one hospital kitchen to another. 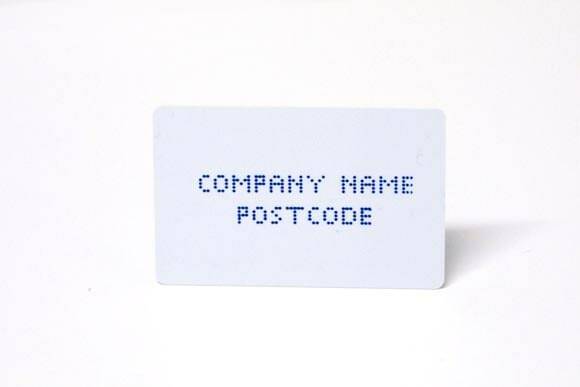 Mark them with the department name or ward to ensure they stay put. Outdoor warning signs can be supplied to warn thieves that items of value are marked and protected. The original chemical etching system developed by the Royal Institute and patented in 1984, but still as popular as ever. 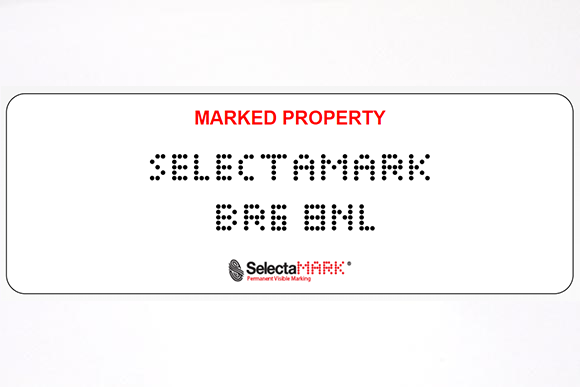 Supermark is the ultimate solution in asset identification and security marking, combining the Selectamark marking system with a tamper resistant label. The latest laser technology enables us to offer organisation logos, and specific fonts to permanently mark your equipment.